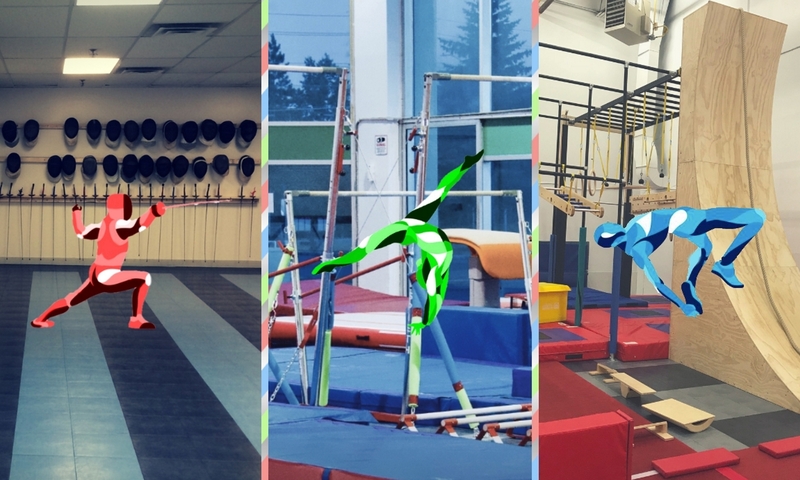 Where budding athletes and experienced gymnasts go to learn in a fun environment. 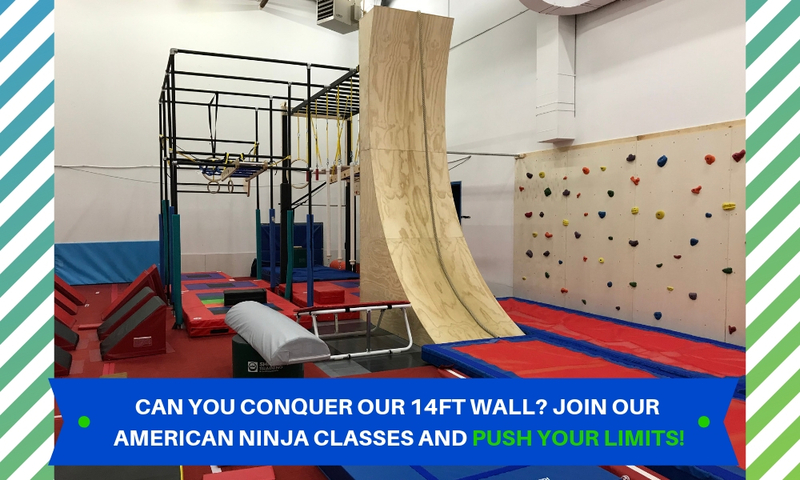 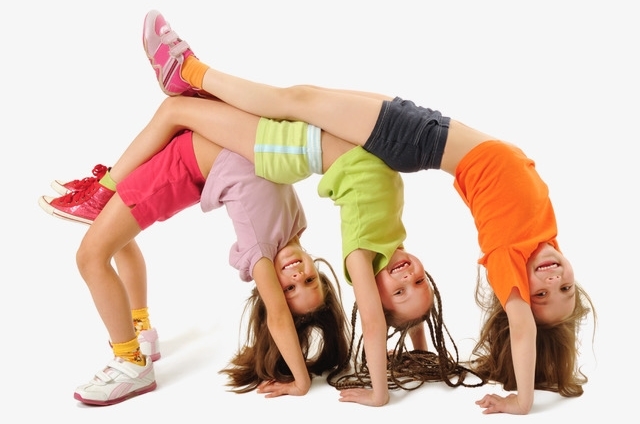 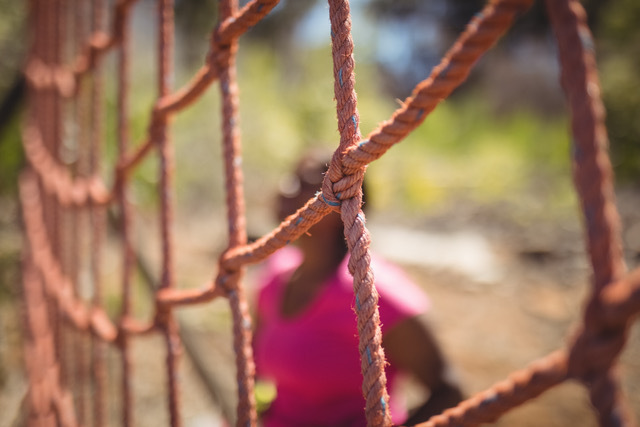 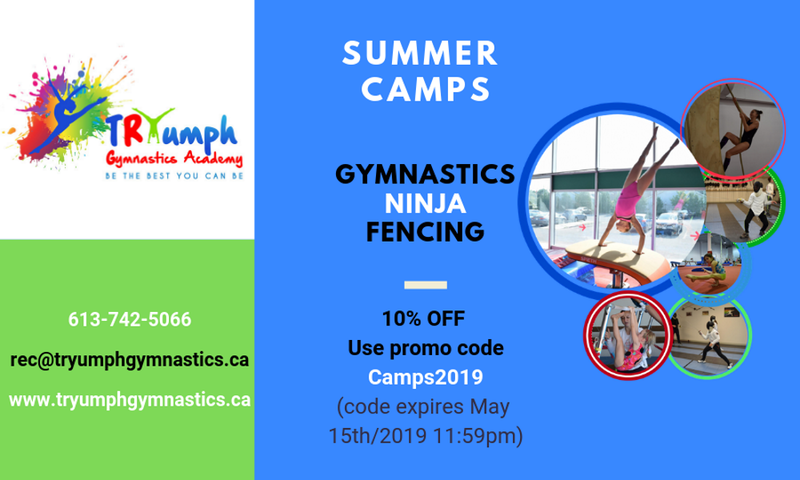 From Trampolining to Ninja to Power Tumbling to Home Schooling Programs and more! 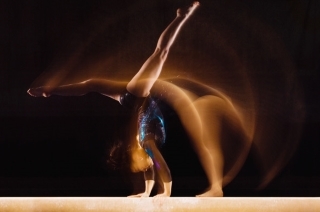 Where gymnasts build strength and hone their skills with a focus on competition.